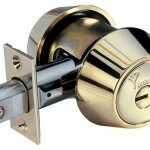 Our locksmith Spokane company is based in Spokane WA. 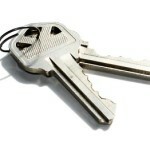 We offer mobile locksmith services all around the greater metro are of Spokane WA. We provide services for many areas throughout Spokane. 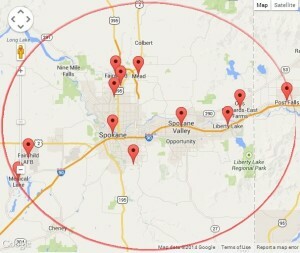 From Medical Lake to Post Falls Idaho, and from Spokane to Mead, we come to you! Here at Locksmith Spokane WA, we put our knowledge and experience to work where it counts the most with solutions such as automotive, commercial, and residential. With many years of experience, Premier NorthWest provide many types of Spokane locksmith services with professional technicians that are trained and certified. From fresh lock installation to auto key make, we have the experience and tools to get the job done right the first time! We offer many types of residential locksmith solutions key duplicate, lockouts, re-key locks, master-key installation, , mailboxes, garage door locks, high security locks, lock replacement, and more! We offer many types of commercial locksmith solutions which comes to lock repair and installation, high security locks, key-less entry systems, electronic access control, lockout services,safe lockouts, and more! We offer various automotive locksmith solutions such as lockout service, key duplication, ignition repair and replaced, key extraction, transponder keys, re-key ignitions, key cutting foreign and domestic, and more!